The headquarters of Weedmaps, the most influential company in California’s medical-marijuana industry, is hidden inside a gray, two-story office building at the intersection of Irvine Center Drive and Discovery in Irvine. Inside the green-accented lobby, the first hint that you’ve just entered a 420-friendly business is a faint trace of marijuana odor. At just after 10 a.m. on a recent Wednesday, the phone at the front desk is ringing incessantly, the office is hopping with vendors dropping off samples, and UPS has arrived with three large boxes. He leads the way up the stairs to the second floor. “We’re opening up other locations on the Lower East Side of Manhattan and in Los Angeles pretty soon,” says Francis, who goes on to list Weedmaps locations in Arizona, Washington, Toronto, New York, Barcelona and Austin. On the second floor, we pass through cubicles housing the company’s business-development group, account management and sales teams, seemingly all of whom are wearing headsets and glued to their computers, locked in the zone. The sour aroma of marijuana is a reminder that this isn’t a typical office setting. Francis says that in his view, it’s important to allow employees an opportunity to get away from the chaos for a few minutes during the day. “They need a place to escape from me yelling at them,” he says, smiling. Weedmaps was forged in the ashes of the global economic meltdown of 2007. 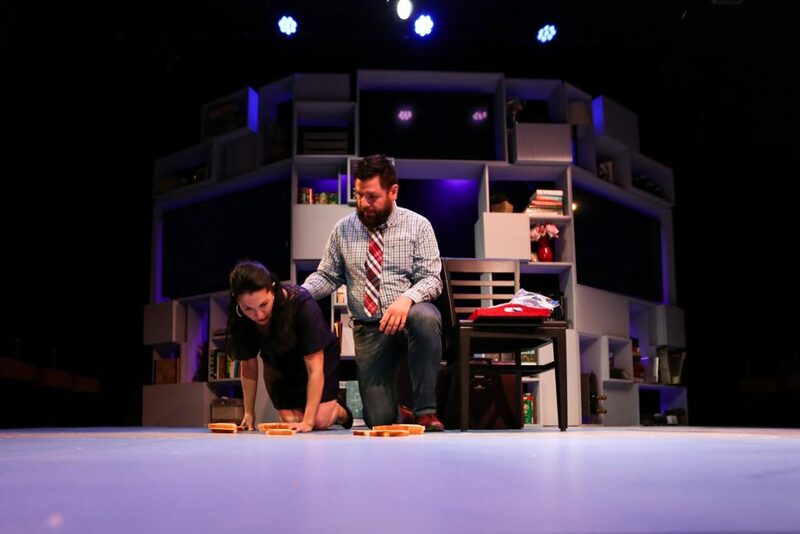 At the time, Francis, who graduated from Chapman University with a degree in business administration and management, was working as a mortgage-industry executive. Shortly after the housing crash cost him his job, he started Marijuana Medicine Evaluation Centers (MMEC), a website that allowed people to search and locate doctors who would write them a medical recommendation for marijuana. Within months, Francis says, he merged his company with Hartfield’s, knowing the concept would revolutionize California’s marijuana industry. Though listing cannabis collectives on the Internet wasn’t exactly new, what Francis and Hartfield had working in their favor was their ability to create an interactive hybrid of Yelp and Google Maps that pinpointed exactly where dispensaries and doctors were located while also providing up-to-date information and customer reviews. “There was really nowhere to go for information on where [marijuana] clubs were, what they were carrying, any kind of information about the process,” Francis explains. Between Hartfield’s innovative software and Francis’ business savvy, they quickly established themselves as pioneers. 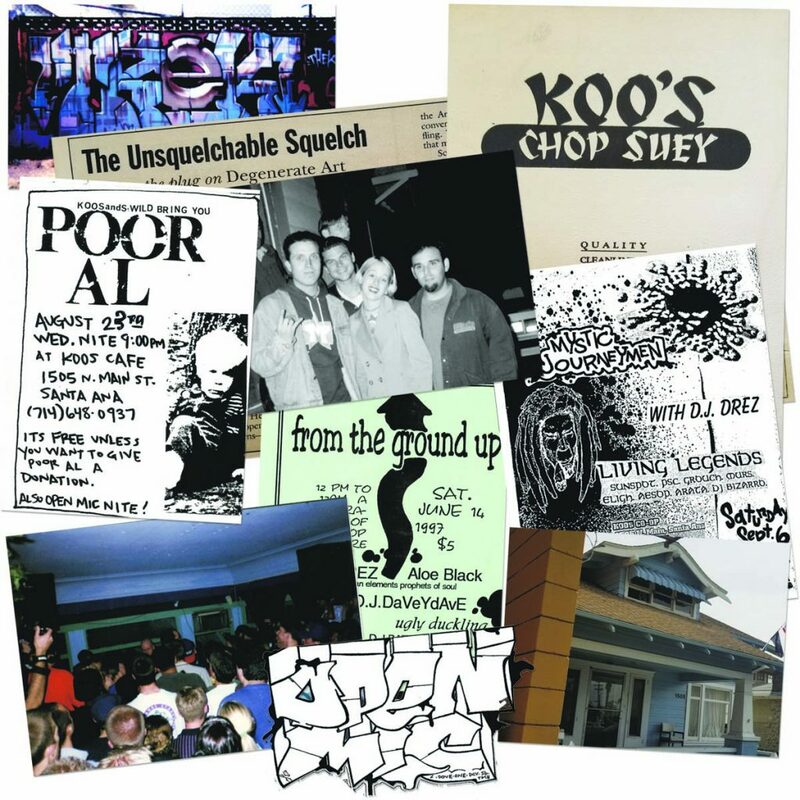 “As the first movers in the space, we didn’t have any competition for a while,” he recalls. It’s difficult to overstate the critical role Weedmaps has played in the development of California’s medical-marijuana industry. 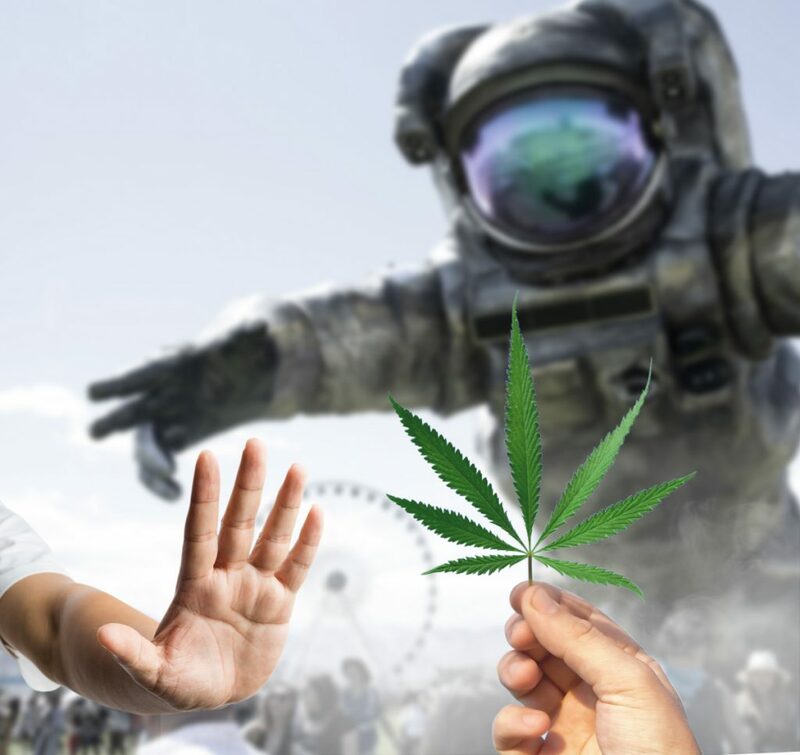 Although the federal government continues to treat marijuana as an illicit substance, with 24 states and the District of Columbia having legalized medicinal cannabis, the feds have recently begun backing away from enforcing the prohibition. On May 3, after years of legal battles, the feds finally dropped a lawsuit against California’s largest dispensary, Harborside Health Center. Today, cannabis is the most socially accepted it has ever been, and for better or worse, Weedmaps is largely responsible for that. 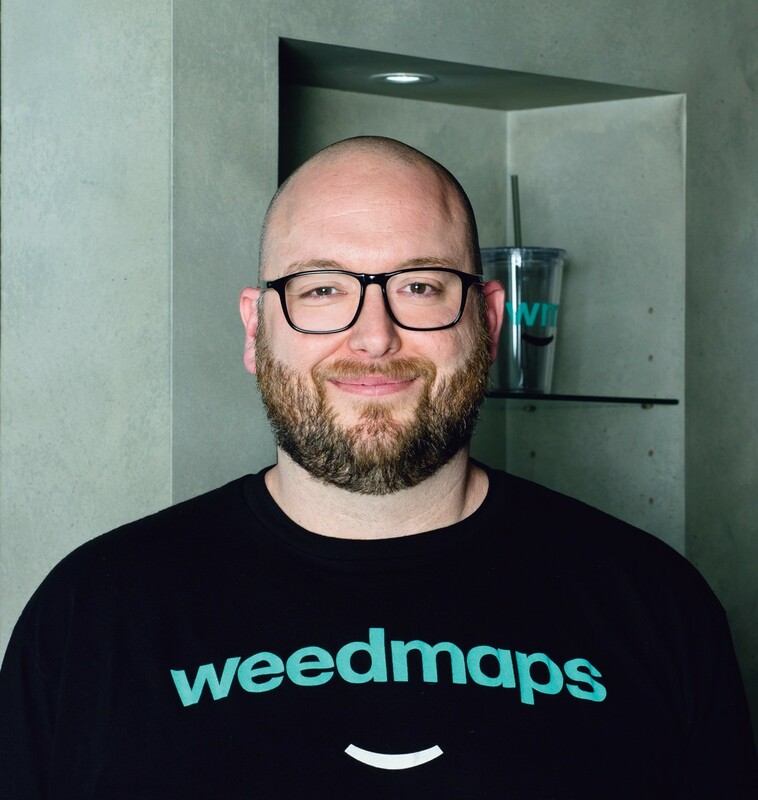 Within a year of Weedmap’s founding in 2008, the company’s website was already bringing in $300,000 per month in advertising revenue—from storefront dispensaries, delivery services and doctor referral providers. By 2013, Weedmaps was generating $1.5 million per month. 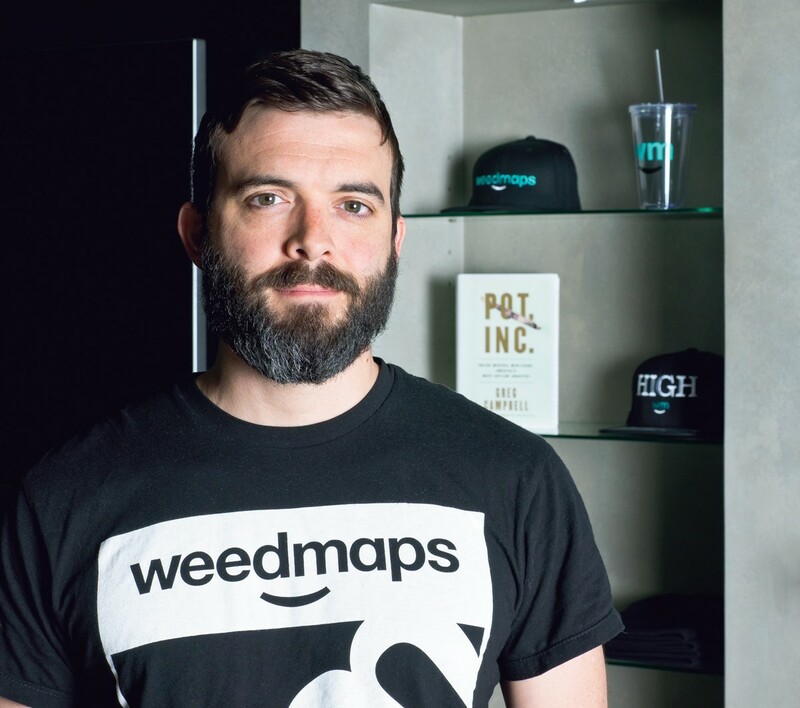 In 2014, the most recent year for which the company’s financial data is available, Weedmaps was earning at least $30 million from listings. Francis believes that, unlike competitors such as Eaze, an online marijuana-delivery service, Weedmaps isn’t just in the business for the money. “They’re profiteers, while we are activists at the very core,” he insists. Eaze CEO Keith McCarty argues that any comparison between his company and Weedmaps is ill-considered, saying Eaze’s mission is to provide cannabis patients with safe access to legal medical marijuana and only delivers product from city-licensed dispensaries. “We’re trying to run a big business, and we are trying to do it in a responsible way and really look after the patients and work with regulators proactively,” he says. Weedmaps, on the other hand, has openly acknowledged that it accepts payment from collectives that, while arguably operating within the intent of the Compassionate Use Act, don’t have city permits and are therefore considered illegal operations by law enforcement. 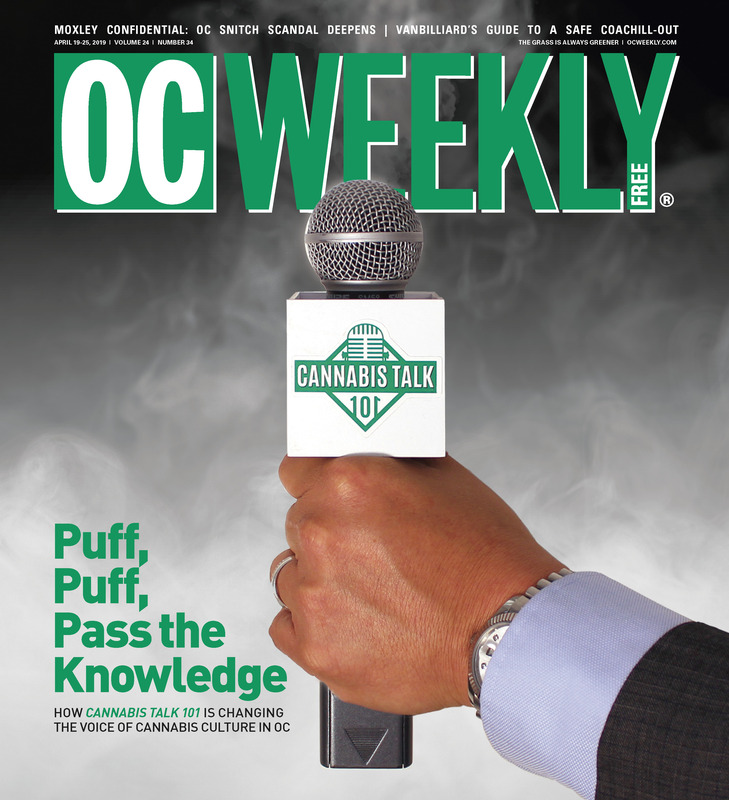 Although the site gives patients information about what strains, storefronts and services are in their area, Weedmaps has generated controversy among dispensary operators because of the monopoly it has on online dispensary advertising: If a collective isn’t prominently listed on Weedmaps, it will lose out to surrounding competition. With dispensaries opening, shutting and relocating according to the whims of landlords, law enforcement and legalization initiatives, it’s all but impossible for Weedmaps to keep track of who’s fully in compliance and who isn’t, which services are still operating and which are being shut down, going out of business or changing owners. “It’s really difficult all the way around,” Francis says. In 2009, as Weedmaps began charging listing fees for storefronts and doctors, the company earned $300,000 so fast the bank froze its account because officials assumed the money was stolen. 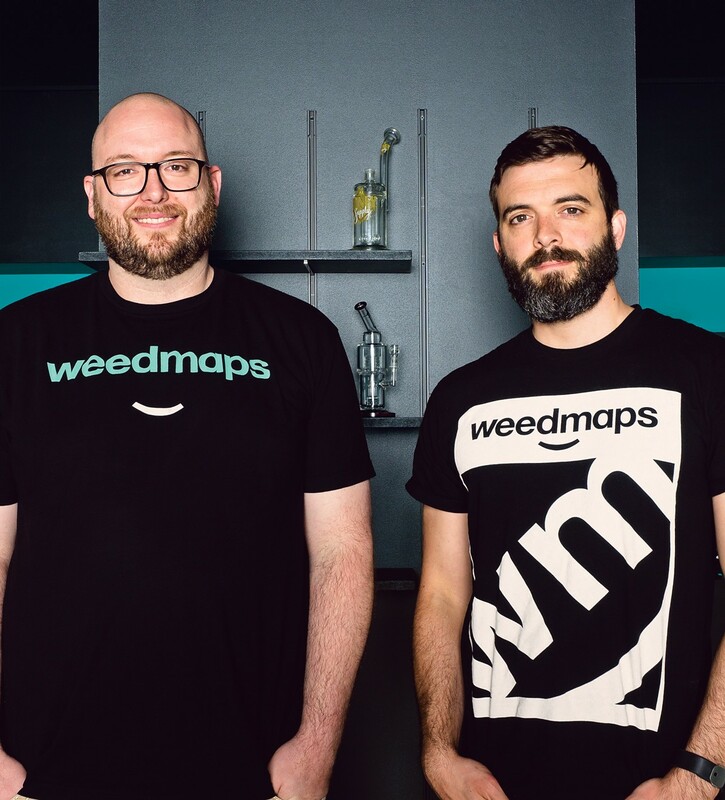 Weedmaps employees went two pay periods without receiving a paycheck as a result. “When we first started, [all of the dispensaries] were afraid they were going to get raided the next day,” says Francis. Weedmaps is a central and, to some, highly controversial player in the AUMA initiative, which would create California’s first fully-regulated recreational-marijuana marketplace. According to the National Organization for the Reform of Marijuana Laws (NORML), the three basic elements in the elaborate, 62-page proposal are: allowing adults 21 years and older to possess up to 1 ounce of marijuana and cultivate up to six plants for personal use; regulating and taxing the production, manufacture and sale of marijuana for adult recreational use; and rewriting criminal penalties so as to reduce the most common marijuana felonies to misdemeanors and allow prior offenders to petition for reduced charges. Online medical-marijuana discussion boards are filled with passionate arguments about the merits of AUMA, with many activists arguing that recreational marijuana will destroy all the gains made over the years on behalf of patients’ rights. Given California’s chaotic history of medical-marijuana politics, it’s easy to see why some activists would be suspicious about any statewide proposal to regulate the industry. The state’s first legalization measure, the Compassionate Use Act of 1996, also known as Proposition 215, allowed for any Californian with a doctor’s note to grow and share medical marijuana with other individuals on a collective basis. Gradually, as capitalism inevitably took over, loose-knit collectives became storefront dispensaries, and now, some activists fear that AUMA will only further cement corporate control of the marijuana industry. Beals acknowledges the suspicion about AUMA but says that most of it comes from lack of information. 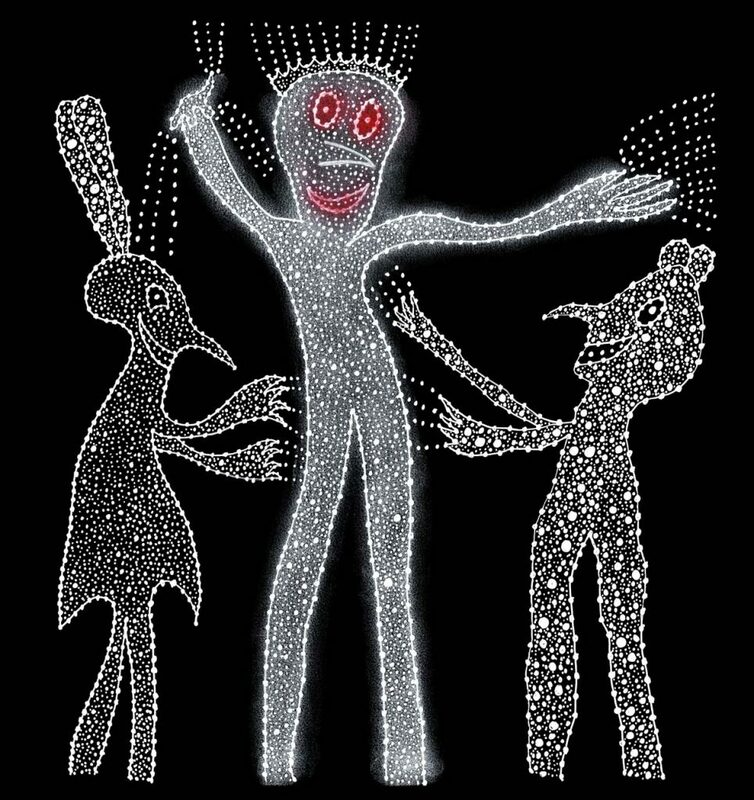 “When people get past the hyperbole of AUMA and sit down with someone who knows the ins and outs of it, a lot of people realize it’s not as bad as people think it is,” he says.